≈ Comments Off on WOW! My New EBook Already #1 NEW RELEASE in ‘Prophecy’ on Amazon! I am so excited to announce the official new book cover! I tried to make it as representative of the content and stimulating to the eye as possible. I hope you enjoy it! The book release timeframe: Feb 20-25, 2019! And I’ll also treat my Patrons to early exclusive excerpts, starting tomorrow! Please join me for new sample chapters and country calibrations on Lada Ray Patreon! Some of them will be shared free on Futurist Trendcast! See complete FREE post on Patreon! ≈ Comments Off on NEW LADA RAY BOOK REVEAL! Have An Inside Peek! The big day is nearing! This is NEW LADA RAY BOOK RELEASE COUNT-DOWN! Today, I am revealing the Inside Front Page of my new book, which includes at-a-glance description! The OFFICIAL BOOK COVER REVEAL is soon! I think it’s looking good and I am very excited about it! In the next 2-3 weeks before and after the book release, I’ll be posting inside peeks, exclusive previews, excepts and much more! 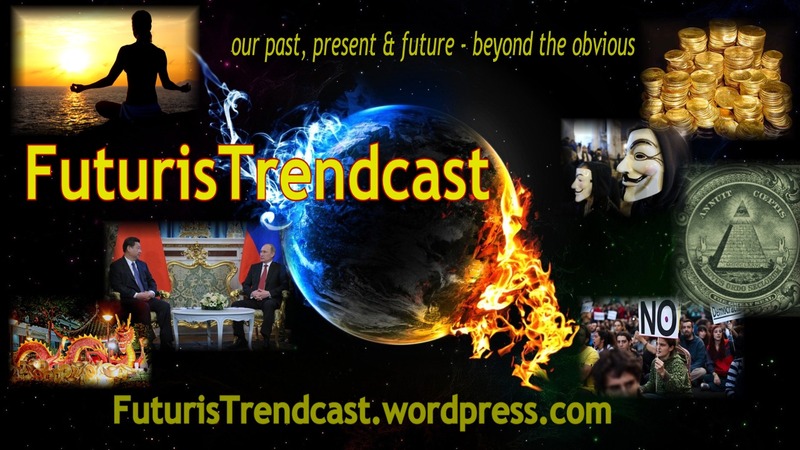 MOLDOVA SHIFT & Igor Dodon, the Putin of E. Europe (Multidimensional Geopolitics, Quantum Calibrations & Election Predictions)!